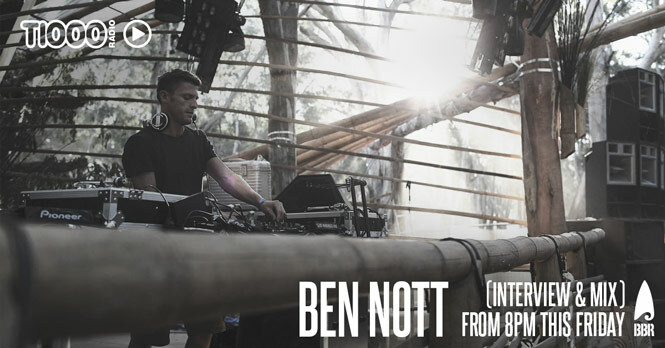 Blueprint founder and party-maker Ben Nott has built an institution in Sydney for underground music lovers. His obsession with high quality sound has lead to him becoming the go-to man for anything Funktion one, and this is reflected in his music: relentlessly high quality! Now he chats to Wildfox on T1000 Radio giving us an in-studio taste of his sound. Tune in here from 8PM! EDU IMBERNON ON T1000 RADIO THIS FRIDAY!